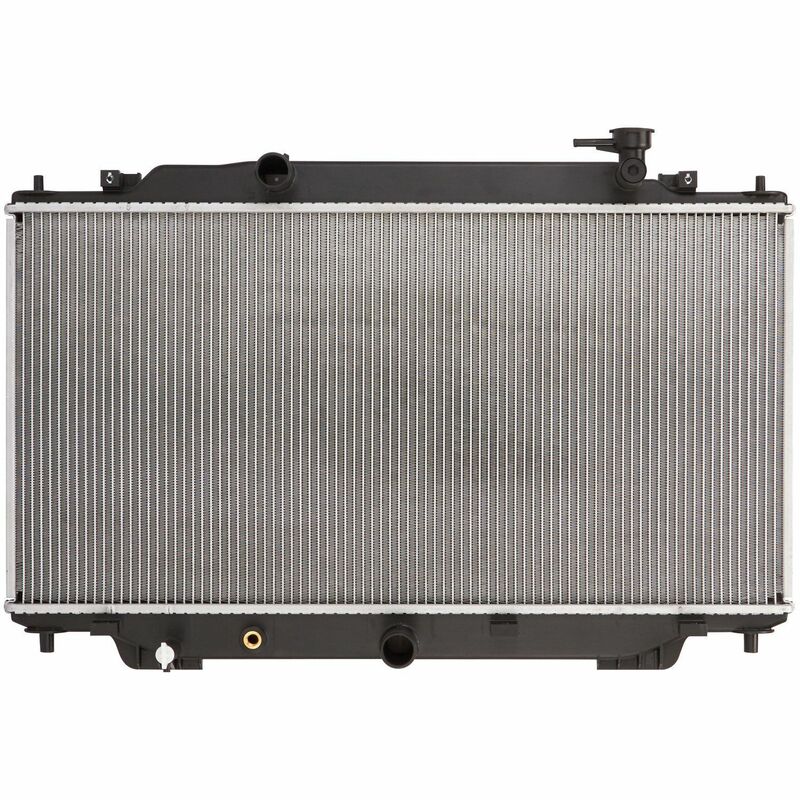 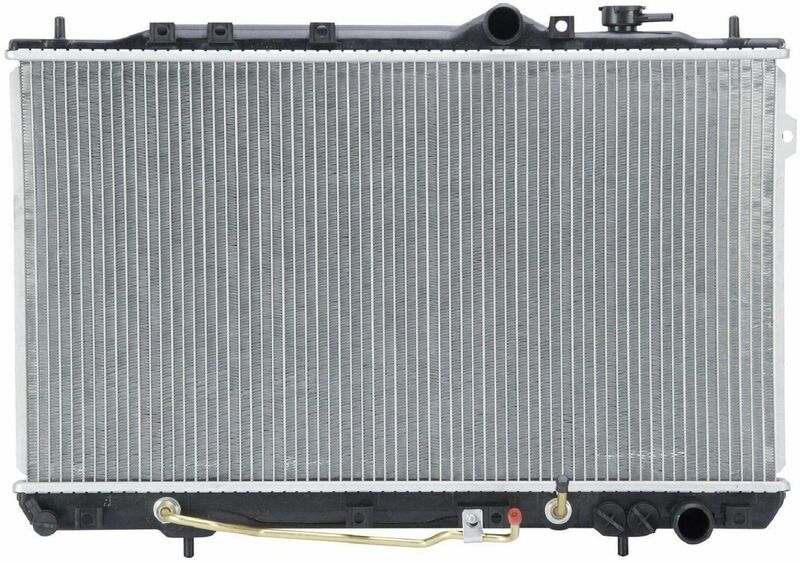 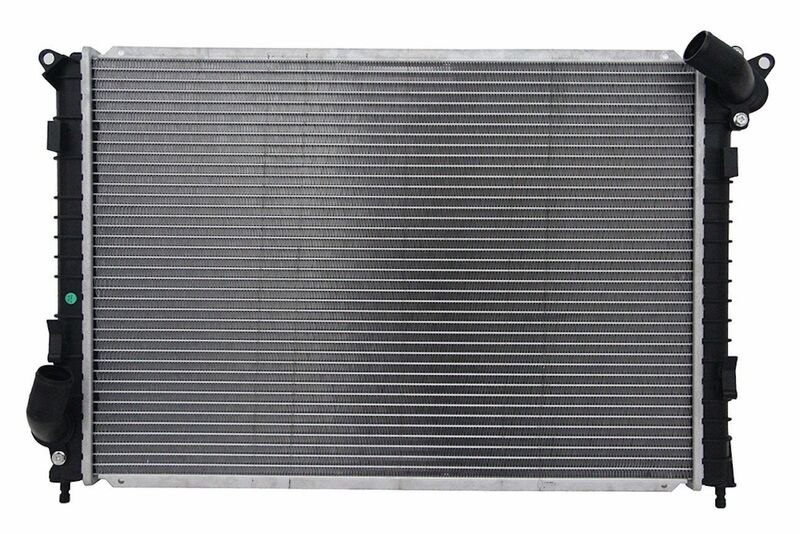 Here at Radiators Discount Depot, we have a large selection of aftermarket radiators, condensers, fan assemblies, and many other A/C parts for all domestic and foreign cars and trucks. 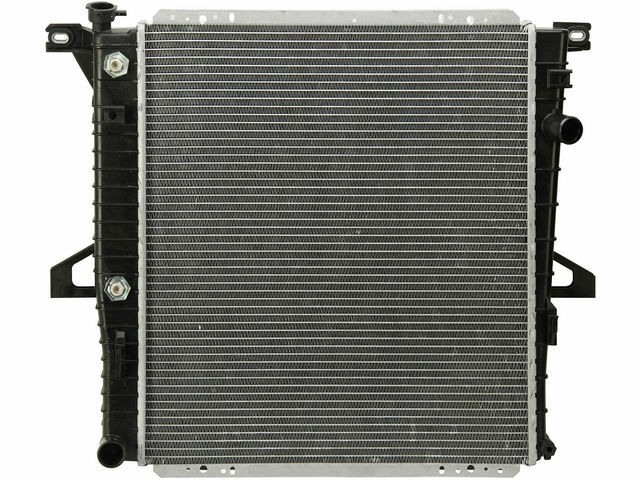 All of our parts carry a limited lifetime warranty and guaranteed to meet OE specifications and fitment. 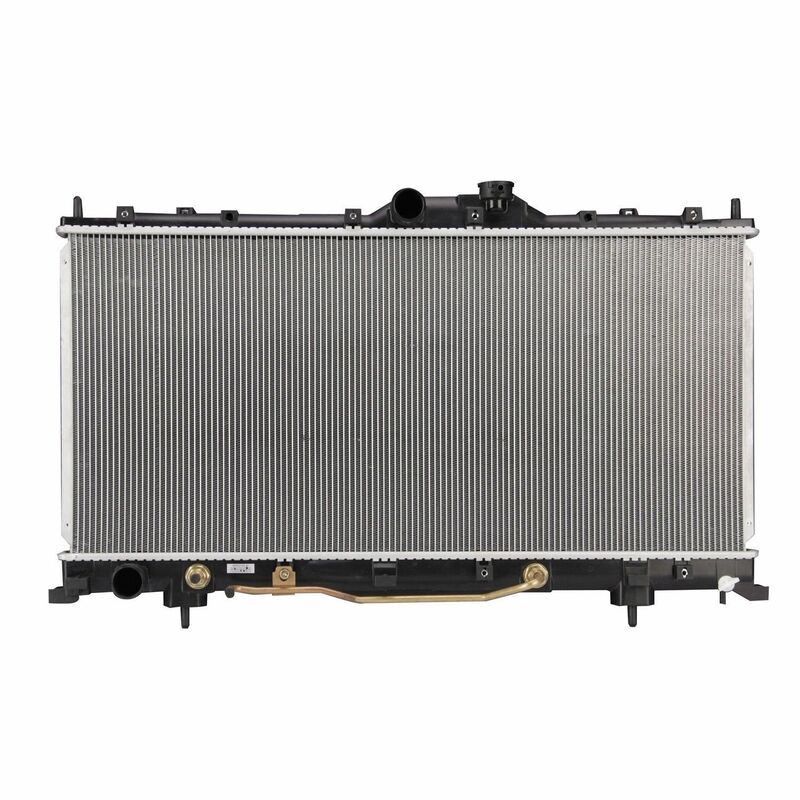 Aside from our quality parts, we are very committed to customer satisfaction and service and if you have any questions about our products or a purchase you made, please feel free to contact us or call directly at 1-800-926-3667.